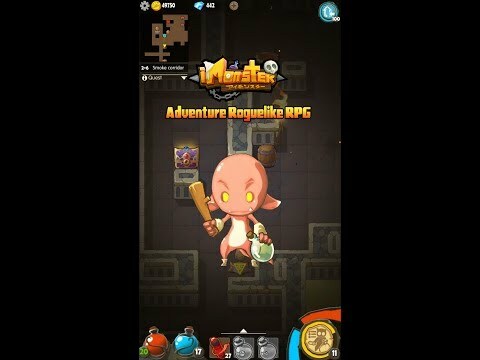 A rogue-like adventurer RPG, I Monster features a wide variety of combined elements including collection, exploration, adventure, strategy, combat, simulation and challenges, aimed at delivering a real and tight RPG experience. + Rogue-like elements: Random cards offering you a new experience every time! + Various Characters: Personalize your own characters to show your own traits and personalities! + Rich equipment: collect gear and insert gems to fight all those who oppose you! + Unique Skills: Two exceptional skill trees help you become invulnerable!